For selling PDF eBook, how to better prevent piracy? PDF was launched by Adobe Systems in 1993, the current popular e-book format, it has almost become the industry standard. Many other formats can be converted to PDF format, you can embed graphics, vector graphics, and charts and so on. 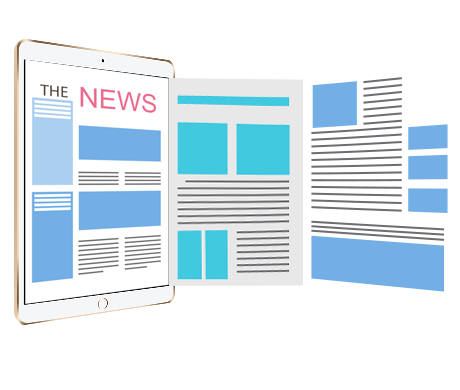 PDF is also designed for printing, online reading and offline reading. E-book as a form of books, e-books and paper books have a same copyright, right of authorship, right of modification, right to communicate, and other personal rights and property rights. E-books in the network transmission process is very easy to copy and modify, then for online sales of PDF e-books, how to better prevent piracy has become troubled publishing industry, training institutions, business and creative headaches. In the rapid development of science and technology today, through the DRM encryption technology already can effectively protect PDF e-books, Haihaisoft (The Leading DRM Provider in the Digital Rights Management (DRM) Industry) DRM-X encryption technology is industry-leading solution Program, PDF file after DRM-X encryption, you can limit the open count, begin date, expiration date, whether to allow printing, limit print count. In order to prevent the sale of PDF documents sold on multiple devices, Haihaisoft has also developed a hardware binding function, limiting the file read on multiple devices. The following article, it explains the settings of Haihaisoft DRM-X 4.0 PDF e-book encryption system. First, you need to register a DRM-X 4.0 account, and then login to the DRM-X 4.0 Control Panel. 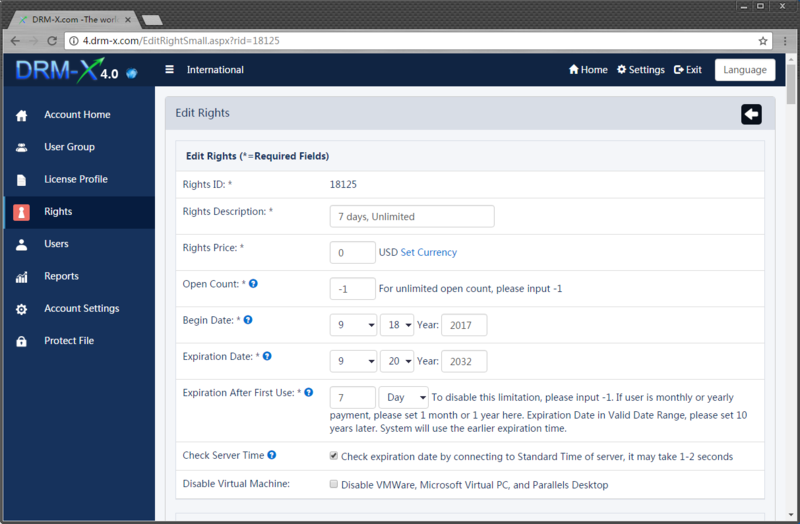 After login into the DRM-X 4.0 platform, go to the “Rights" page, add or edit Rights. In the Rights settings, we can see some settings, such as the Rights Price, Open Count, Begin Date, Expiration Date, and Expiration after First Use. In the Protect PDF settings, select the Protection Document, if allowed to print, please check Allow Print, and Disable Virtual Printer and set the Print Count, not Allow Clipboard. 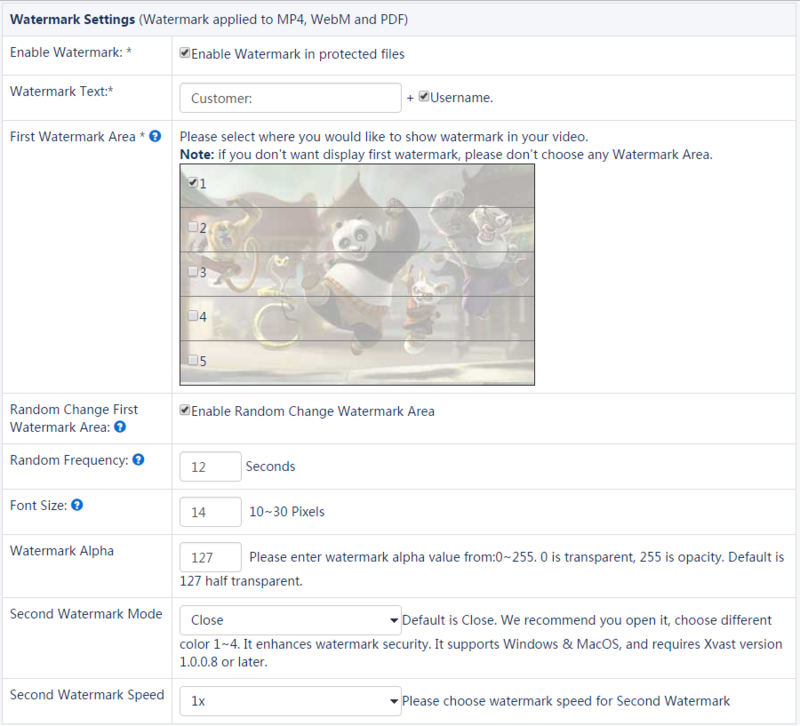 It will display the user's personal information when the user opens the PDF eBook, you need to set the watermark settings, enable the watermark, set the watermark text, check the watermark area (PDF watermark is the fixed diagonal on the screen), and set the font size. After the DRM-X 4.0 security settings, then, click the “Protect File", then encrypt the PDF e-book, you can upload encrypted PDF to the server, then safe distribution. Protected files are safe in the Xvast browser, whether it is online or downloaded, and transmitted to any place. The user must obtain a license first and read the PDF eBook under the permissions you set up. Haihaisoft DRM-X 4.0 is an effective way to solve the piracy problem of online PDF document sales, so that protected PDF e-books are sold safely to Windows, Android, Mac OS and iPhone / iPad.